The Contract For The Realization Of Sports-and-Tourist Center The mayor of Smolyan and the investor Kiril Asenov signed the contract for the realization of Sports-and-Tourist Center “Perelik”. The team is already working on the project. “After we obtain the construction permits and once we are synchronized with the municipality, we could start the first stage by the end of April, or in the beginning of May this year”, said engineer Kiril Asenov. Since the project is very dynamic, the investments for the implementation will most likely exceed the estimated 200 million euro, predicted Kiril Asenov. The project will be realized through 5 project companies with the joint participation of the Municipality and the Investor. The Municipality will participate in the companies mainly with bringing in the ownership right and other real rights over the properties falling into the scope of the project. The Municipality will participate in the capital with 5 to 25% plus 1 share. The purpose of the first company will be the construction and exploitation of the infrastructure of Sports-and-Tourist Center “Perelik”. The management of the real properties included in the territory of the project to be performed by the second project company. The third company will be in charge of the construction and exploitation of a golf playground on the territory of the project as well as on neighboring properties. The fourth company will take care of the general development of the project, while the fifth will be responsible for the acquisition and management of real properties owned by the municipality and located on the project’s territory. The scope of the project and the construction works included therein are compliant with the requirements of the ecological legislation. The project designer of Sports-and-Tourist Center “Perelik” is architect Vesselina Troeva. Sports-and-Tourist Center “Perelik”will give a completely new face to the economy of Smolyan municipality. The project included the development of a mountain resort for year-round use, which could successfully attract European and Russian tourists. 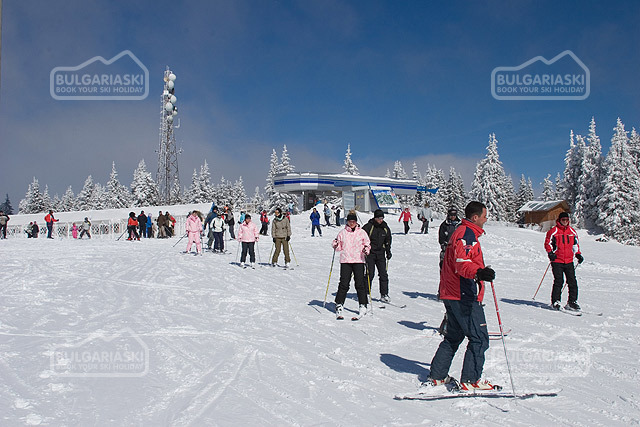 The high snowfall and the unique natural characteristics allow the construction of a large array of winter sports equipment, as well as for entertainment for the non-ski season through the establishment of tourism- and bike-routes, golf courses, country - tourism zones, hunting and fishing tourism as well as exhibitions of local crafts. 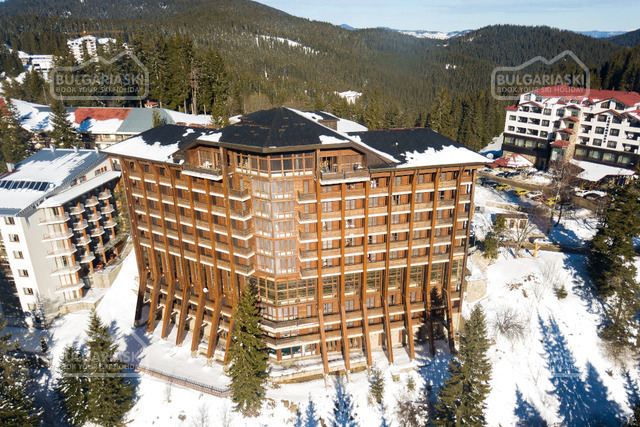 The project will be constructed on the territory that includes the high zone near the Perelik and Kozuyatak peaks, the adjoining settlements, and newly-built resort bases and will be connected to the resort centers already existing in Smolyan. The selected approach takes into account the specific traits of the region and helps for the development of small villages and settlements in proximity, providing service-sphere jobs for the local population. The construction within the newly formed resort centres will be strictly regulated, in order to preserve the local architectural style. The new communications which are to be built will connect Sports-and-Tourist Center “Perelik”with Smolyan, Chepelare and Pamporovo. Facilitating the transport access to the complex is expected to result in serious development for the region. The total length of the road surface to be built at the last stage is 52 950 meters. The first stage of the ambitious project will be initiated with the development of a Territorial Organization Plan and ends with the construction start for ski-tracks and equipment, and the reconstruction of the road leading to “Perelik” chalet. Four more stages with detailed project, administrative and construction deadlines have been developed for the time until 2014. The plans include the construction of roads, cabin-lifts, and settlements, a railway connection Smolyan-Kriva reka, golf-courses, parking lots. Sports-and-Tourist Center “Perelik”JSC is a company incorporated in 2004 with purpose – the realization of the identically-named project in the Perelik part of the Rhodopes Mountains. The president of the Board of Directors is the businessman Kiril Asenov. 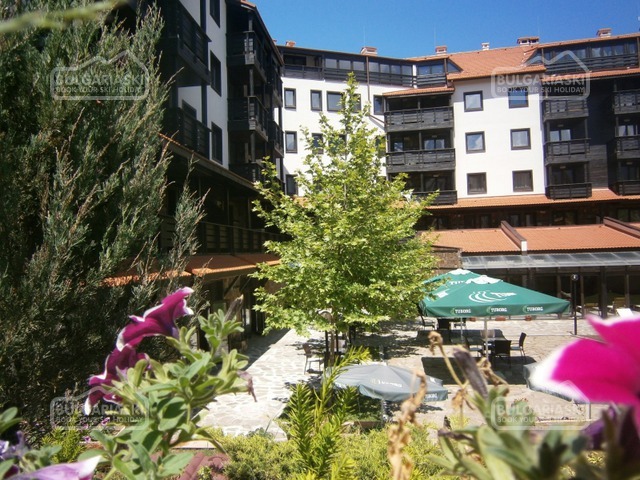 The company prepared a project for territorial organization plan, giving possibility for development of settlements at the foot of the Perelik part of Rhodopes Mountains, such as new stand-alone resort centers; the company has also gathered a research and studies related to the project. As a result the company possesses research date and studies related to the project as well as real properties located on its’ territory. The company has the necessary intellectual property for the construction of the elements of the technical infrastructure as well as historical data from 1993 until the present moment for the snow-retention and snowing conditions on the territory where the project will be developed, as well as geodesic measuring and further intellectual property knowledge. Please, post a comment on Perelik Complex.